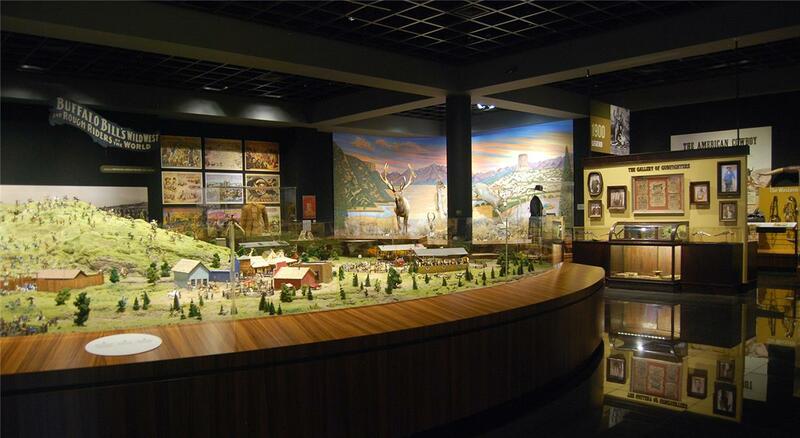 "The Spirit of the Old West" is Blackhawk Museum's newest permanent exhibit on the early days of Native American life to the Old West that became legend by 1900. 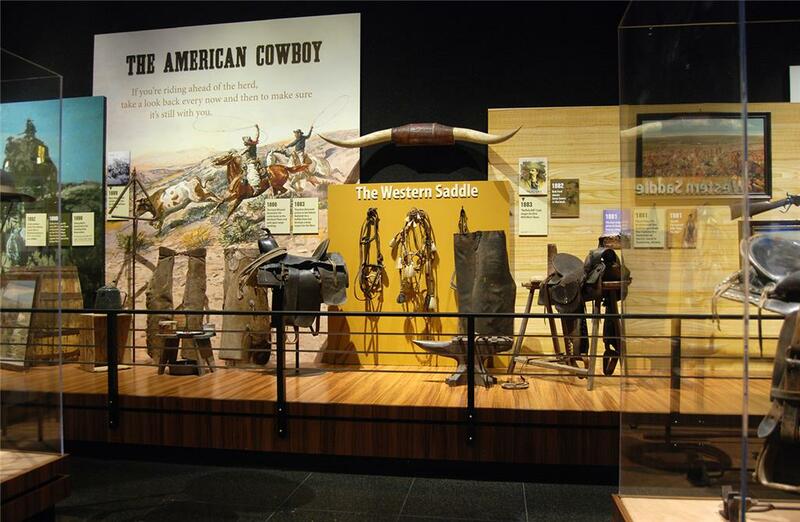 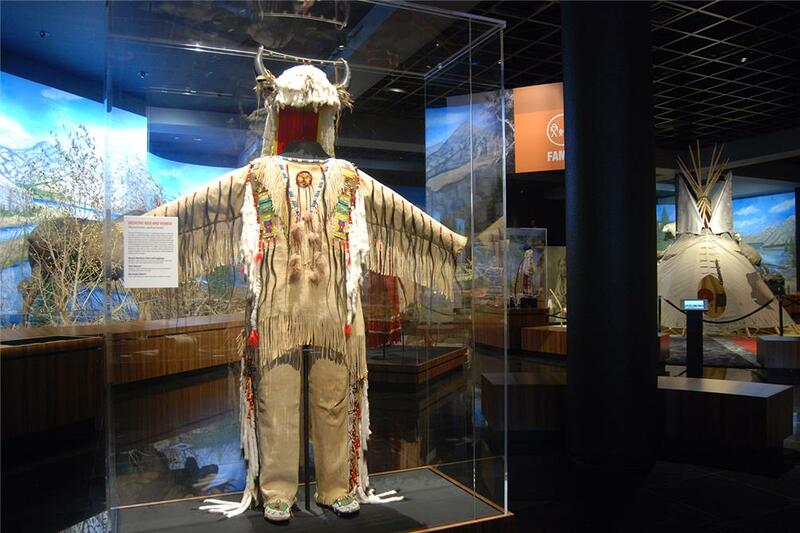 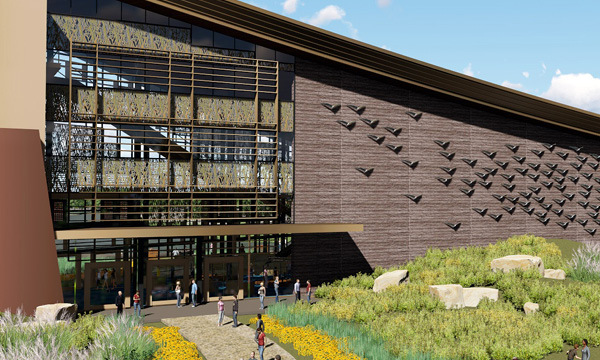 From exhibit planning to cabinet design, wayfinding, and signage, DAHLIN helped craft the story and display of a unique collection of Native American and Old West artifacts. 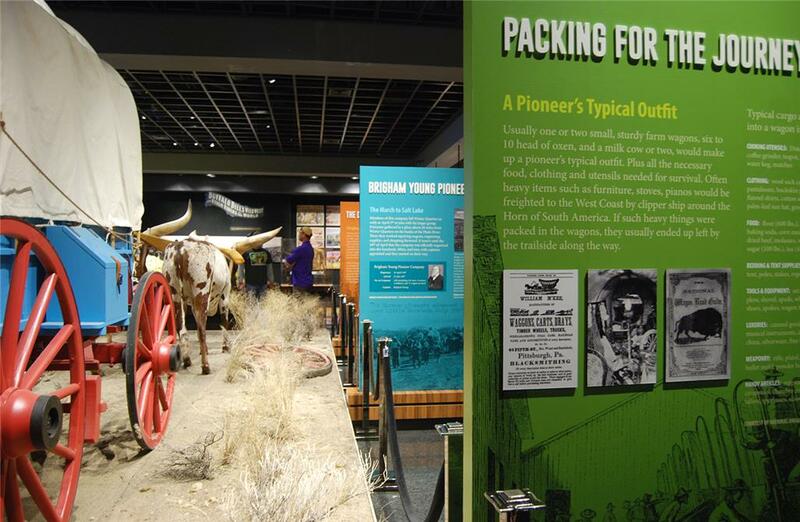 Exhibit planning entailed the organization of elements within an open 27,000-square-foot gallery by thematically choreographing the displays by timeline of historical events. 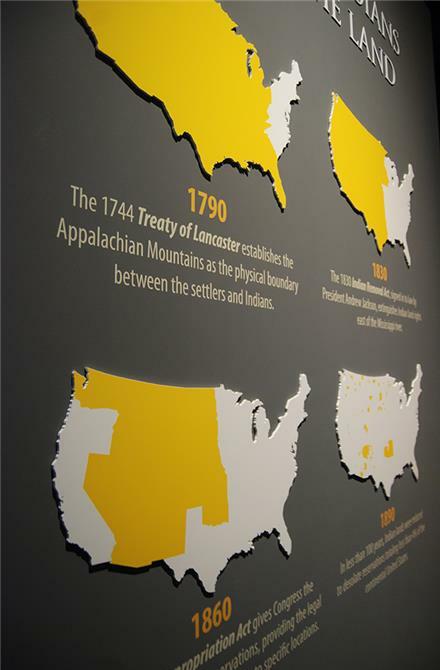 All visual elements from the exhibit's large graphic panel backdrops down to the individual artifact IDs, were systematically composed. 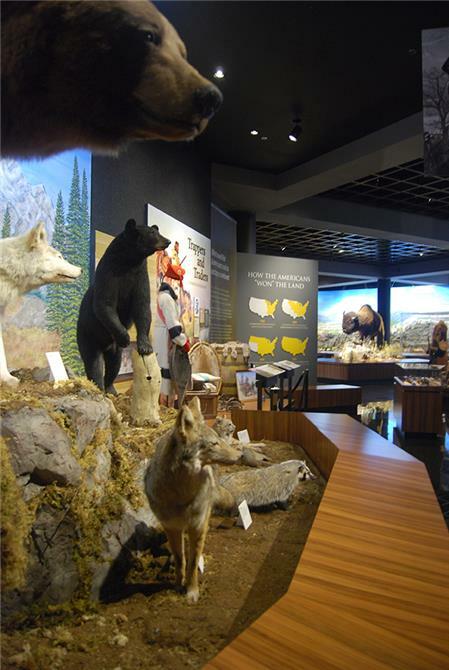 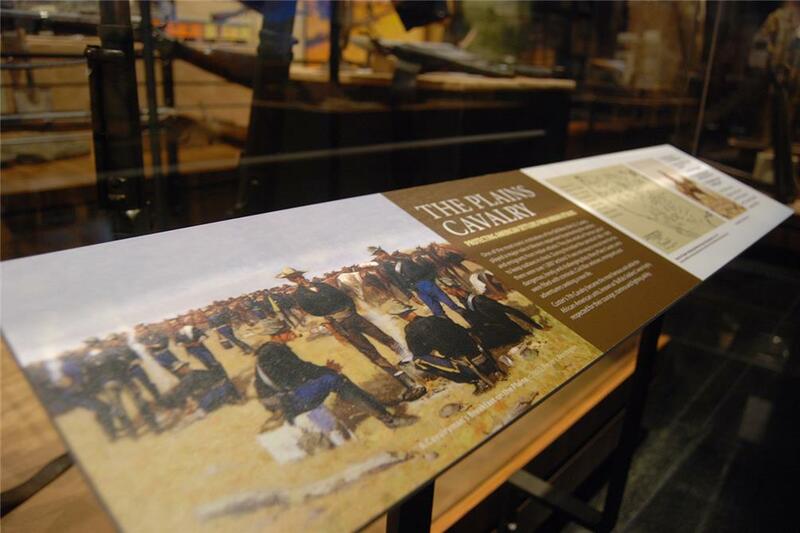 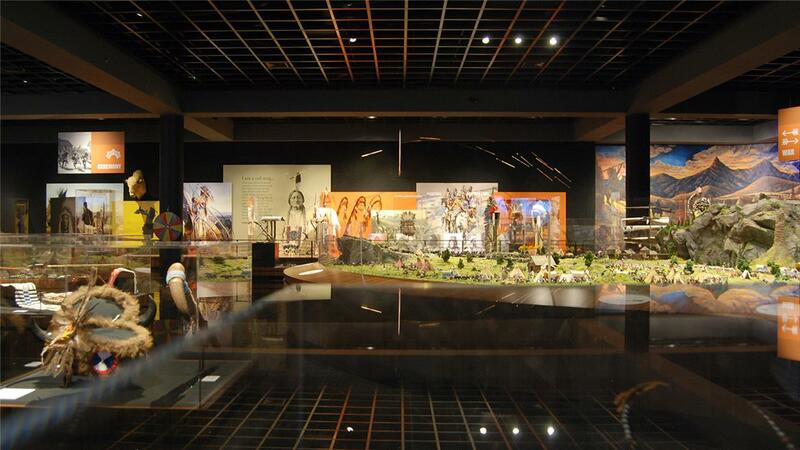 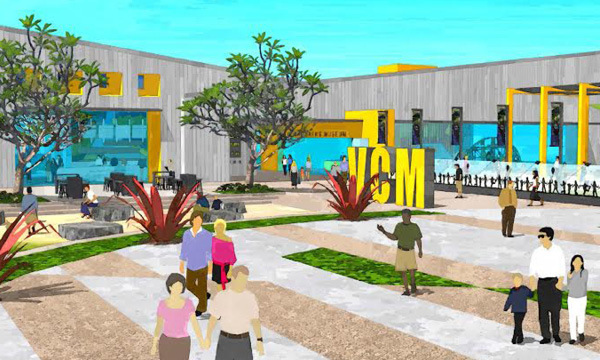 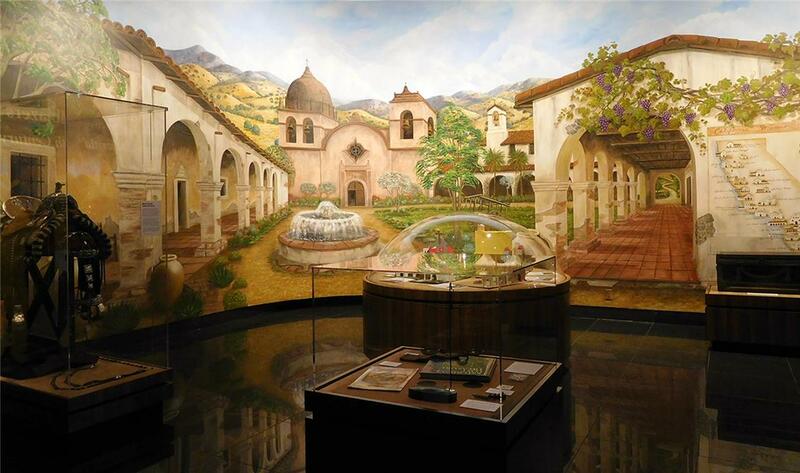 The exhibit features the largest diorama model in the U.S. recorded to date, portraying 64 different scenes and historical events of the Plains region.